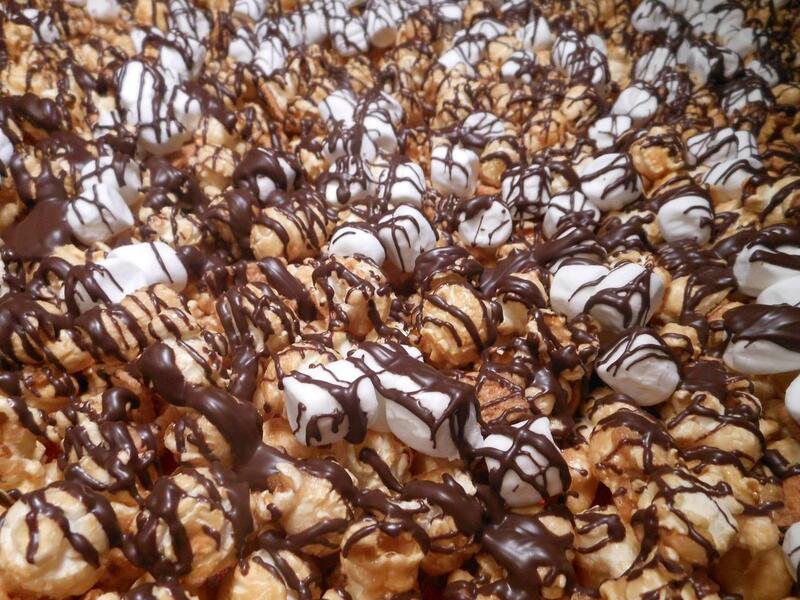 Kernel Benny's Kettle Corn is always fresh, always tasty, and made with the finest of ingredients. 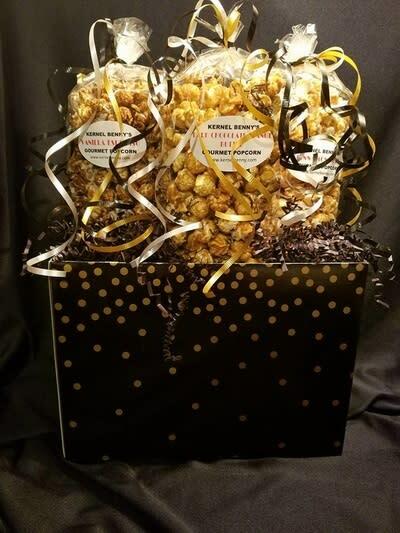 Our delicious popcorn starts with a hybrid mushroom popcorn kernel. 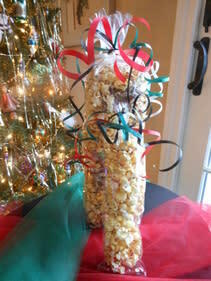 They are large, fluffy kernels, popped in corn oil and pure cane sugar. 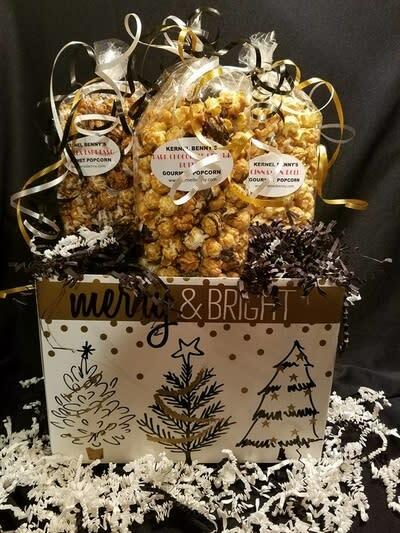 It is lightly dusted with coarse salt for just the perfect hint of salty-sweet you are looking for in a true kettle corn. 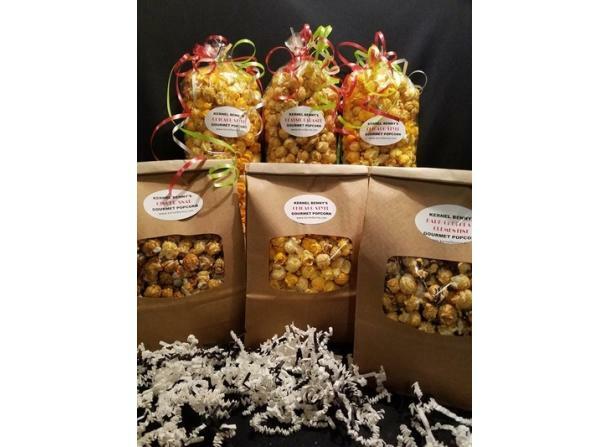 Specialty popcorn will keep you coming back for more. 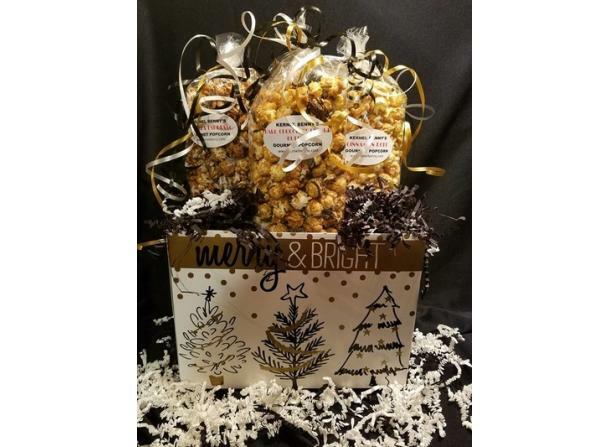 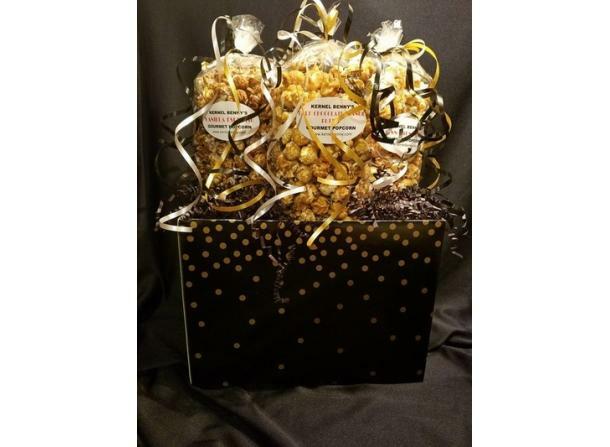 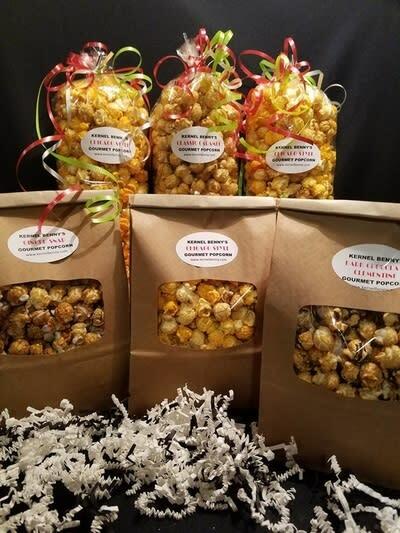 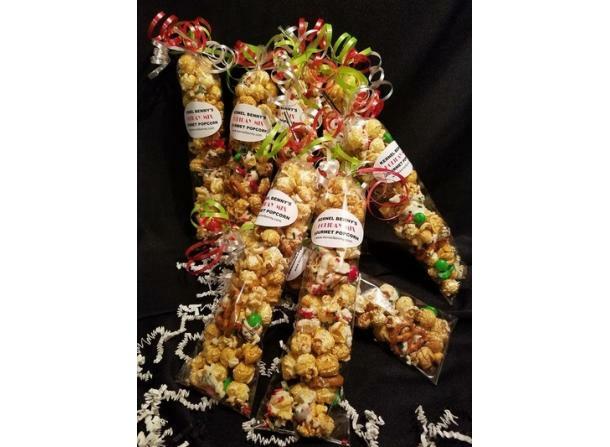 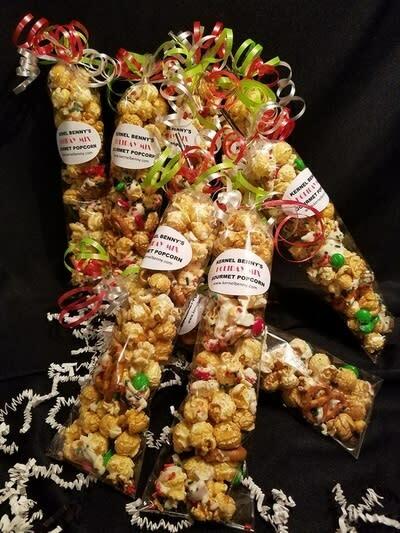 Many flavors, including Classic Caramel, Dark Chocolate Peanut Butter, Benny's Cheddar, Holiday Mix, Birthday Mix, Smore's and Cinnamon Roll to name just a few. 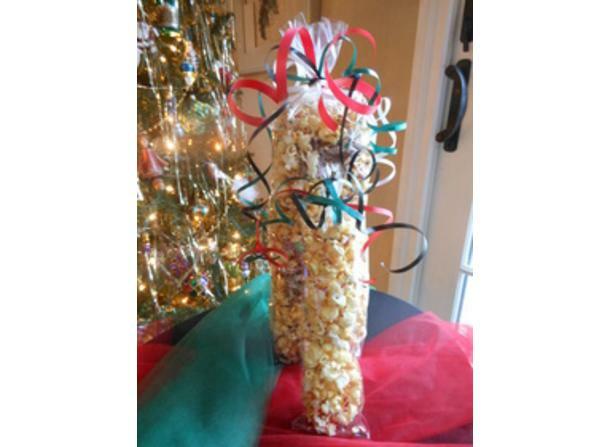 Perfect for the holidays, shower, wedding, birthday, or any event for that matter.